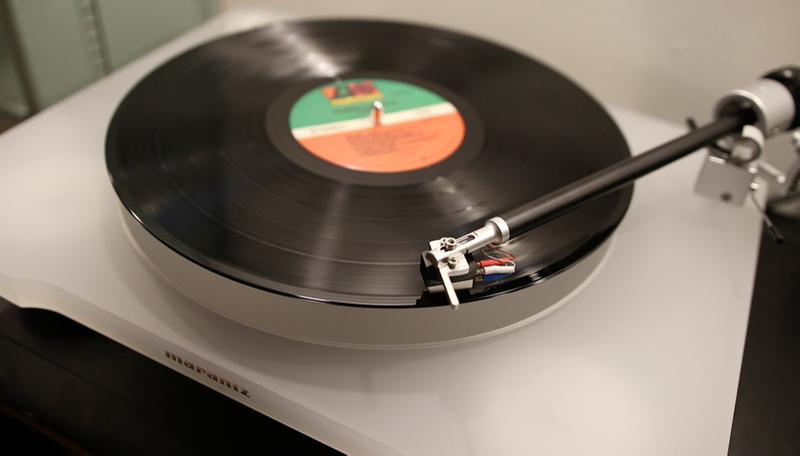 You are here: Home / Turntable Reviews / What Are the Best Audiophile Turntables Under $2,000? The word “audiophile” is typically defined simply as a “hi-fi enthusiast.” But it’s really the suffix that tells the story – phile, as in “one who loves, likes, or is attracted to …” It means, then, that we love sound, specifically music, and we want recorded music to sound as lifelike as possible, reproducing what was heard when the musicians or vocalists performed live in the studio or on the stage. While they may be fine for working out or otherwise being “on the go,” we’re not happy with the often sloppy, inferior sound of MP3 files. We’re not big fans of music as background; we tend to sit and listen, appreciating the shades and nuances of the performance along with how our system is delivering it. 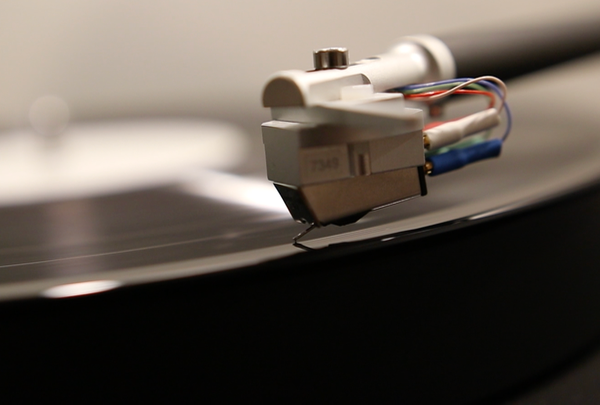 We’re attracted to vinyl records because we’ve come to learn that an LP that is well-recorded, skillfully mastered and competently pressed and cared for can sound more glorious – more real and human – than even the highest of high-resolution files. To play our records, we naturally want the best machine we can afford. We probably started with a used unit or a hand-me-down, and then perhaps graduated to a new “budget” table. But now it’s time to look at high-end turntables. 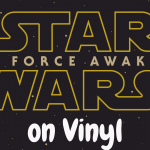 As we move up the ladder in price, we also get even more out of those vinyl platters. So, if you’re ready to take the plunge, and have up to two grand to spend, come along with us as we look at what makes a great turntable and evaluate five excellent and highly regarded rigs. Don’t expect to find much (if any) plastic in an upper-echelon turntable. Rather, you’ll run across interesting terms like carbon fiber, Sorbothane, phenolic resin and “float glass.” You needn’t thoroughly understand them. But the sound (and lack of any motor or other extraneous noise) will make you appreciate why they’re there. You’ll also enjoy having the ability to walk a small elephant through your listening room without the record skipping. 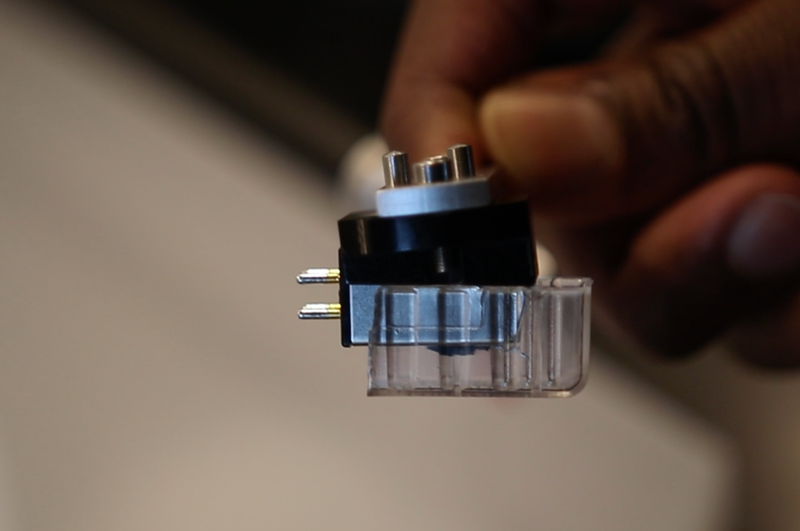 No matter how perfect a turntable’s speed is and how well its tonearm is designed to track, the unit’s cartridge is really the heart of the system. The good ones – the ultra-fine, accurate ones – cost money. Moving-magnet designs are the most common, but moving-coil carts are better, and even more expensive. 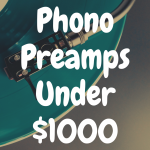 All phono preamplifiers won’t accommodate moving coils, however. When your audio journey takes you to this price point, you’ll find that most (but not all) turntables don’t look like a simple square box. There can be an almost artistic, even avant-garde, flair in the design. They can be oddly shaped. The belt and even the motor itself might be mounted where it’s plainly visible. In some instances, they might be amazingly small in size. They will almost invariably be completely manual and might require a good measure of setup. They might not even have a dust cover. Don’t expect to saunter into Best Buy and find a selection of premium turntables. 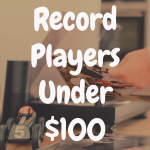 Although vinyl has enjoyed a remarkable resurgence in popularity, turntables costing more than, say, a couple of hundred bucks still constitute a fairly narrow niche market. If you have a high-end audio shop in your town, color yourself lucky. But it’s more likely that you’ll find yourself shopping online. 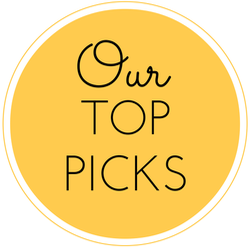 The best place to start is the websites of the manufacturers themselves, which will usually have a “where to buy” tab. It’s all about that weight. That’s weight, not bass, thank you. A solid, well-built turntable (and all of those on the below list decidedly are) should give the music the same kind of heft you feel when you lift the machine itself. This doesn’t mean just hearing the low notes; they’ll be there for sure. We’re talking about a certain presence and authority that should be instantly recognizable, even on music you’ve heard hundreds of times before. Take the all-time jazz classic “Kind of Blue” by Miles Davis and company. 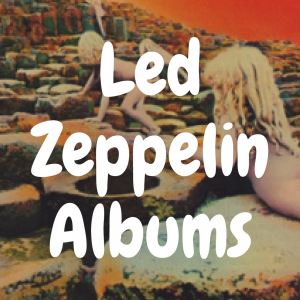 We did, and played a lusciously thick, 180-gram LP version on all the turntables we tested. In each instance, we didn’t sense a record playing at all. Rather, there were six musicians standing or seated before us almost in a holographic way, pouring their hearts out into trumpet, saxophones, drums, bass and piano. We could hear breath; the passion in the playing was palpable. It was as if we were there in the studio in 1959. Coming with both an acrylic platter and a frosted acrylic plinth, the Marantz TT-15S1 is arguably the most visually impressive turntable on this list. More than that, though, is the fact this this $1,500 turntable (which is actually made by Clearaudio–you’ll notice its resemblance to the Clearaudio Emotion SE) comes with the Clearaudio Virtuoso cartridge. This cartridge, which goes for about $900 when sold separately, is one of the best cartridges offered by Clearaudio. On top of that, you get the Satisfy tonearm on the TT-15S1, as opposed to the Verify tonearm which comes standard on the Clearaudio Concept (well, at least on the cheapest version of the Concept). This is important, because the Satisfy tonearm can guard against footfalls much better than the Verify. So if you walk around a lot while you’re turntable is playing (or if you have kids that run in and out of the room at a moment’s notice), you don’t have to worry about that vibration hurting the integrity of the sound while the music is playing. The Marantz TT-15S1 does indeed require a little bit of setup, but it’s not too bad. If this is a turntable you think you’re interested in, I’d encourage you to read my in-depth Marantz TT-15S1 review here. This superb machine might be called the Peggy Lee turntable – “Is That All There Is?” At almost exactly $2,000 (depending on cartridge selected), it just doesn’t look it. It has been called “chunky,” and the entire unit is hardly bigger than the platter itself. But critics have also been liberal with words like “engaging.” In audio speak, that means that the listener is drawn into the music, and the record just won’t let go. That’s what extremely heavy platters do. This one weighs more than seven pounds. The Rega RP6 is a bit of an exception to what we said above. 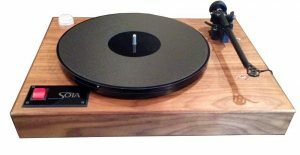 It is not only rather staid and traditional in appearance, but it’s almost totally “plug and play.” Priced at about $1,500 to $2,000 (depending on cartridge), it is the kind of minimalist gem for which Rega is deservedly renowned. It simply exudes quality, from its hand-assembled RB303 tonearm with high precision bearing assembly to its ultra-fine main bearing and two-piece platter. It comes in four colors, but it refuses to color the music. You’ll hear what’s in the grooves – nothing more and nothing less. Priced at only $400 (but you’ll have to add the cartridge of your choice), the Audio-Technica AT-LP1240-USB might be scoffed at in some “purist” circles, but it’s Audio-Technica’s best turntable and certainly has a place on this list. It’s particularly appealing to the DJ crowd because of its metal construction, overall ruggedness and industrial styling. If you like listening to records in all-out party mode, this might be the unit for you. 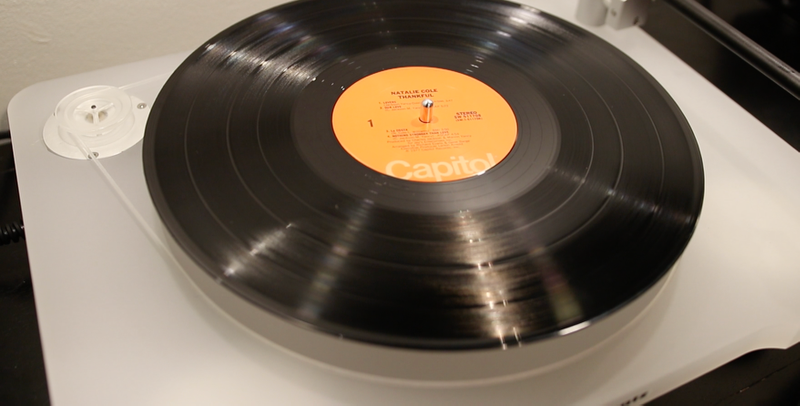 As an extra added attraction, it includes a built-in preamp for hooking directly to a computer so vinyl record tracks can be digitized – if that’s your cup of expresso. 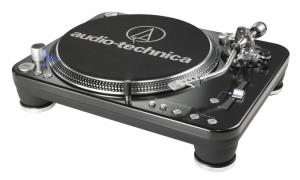 Note: Please read our review of the Audio-Technica AT-LP1240-USB here! SOTA stands for “state of the art,” and this turntable maker has well-earned the moniker. The long-popular Comet, located in the midrange of its superb lineup, looks mighty classy in textured black. Its double-layer platter is made of high-density polymers. It is massive and very thick, guaranteeing a perfect mating of record and platter. The mechanism is essentially vibration-free. 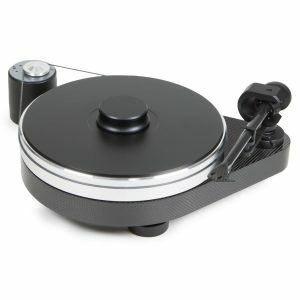 The Comet’s precise, S303 tonearm will accommodate a variety of popular cartridges. Sans cartridge, it will set you back right around $1,500-$1,600. If you’re a fan of German engineering (and you should be! ), the venerable Clearaudio name is one to hold near and dear. The Clearaudio Concept table ($1,400.00-$2,200.00, once again depending on cartridge) has been constantly refined and is a staple of the audiophile market. As a bonus, it comes out of the box essentially ready to play – and it will even handle your old 78s. Its polished and tempered steel bearing and bronze bushing make for smooth, distortion-free performance. You can read my in-depth Clearaudio Concept Black review right here! When you’re spending as much on a turntable as you might have on your first car, you’re going to have mighty high expectations. 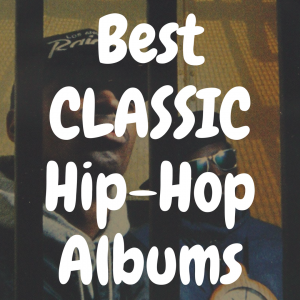 First and foremost, you will expect your favorite music to somehow be improved. You will want to hear things that you never heard before. Where has that gentle cymbal tap been for the past 20 years? I never heard that pianist mumble under her breath before, and who knew that the first violinist’s chair squeaked so much? Those examples might seem trivial, but they’re actually quite representative of the things that audiophiles seek out – and are quite willing to pay dearly for. 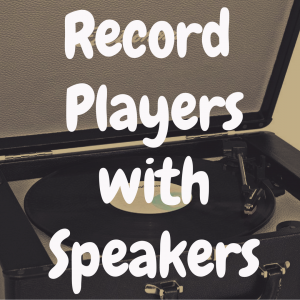 Any of the above five record players will get you closer to where you want to be, that moment when the speakers (and the whole room, for that matter) disappear, and it’s just you and the music you crave. Vintage vs New Record Player: Which is Better?